Isn't game categories open source? I found this link in a lazy search. 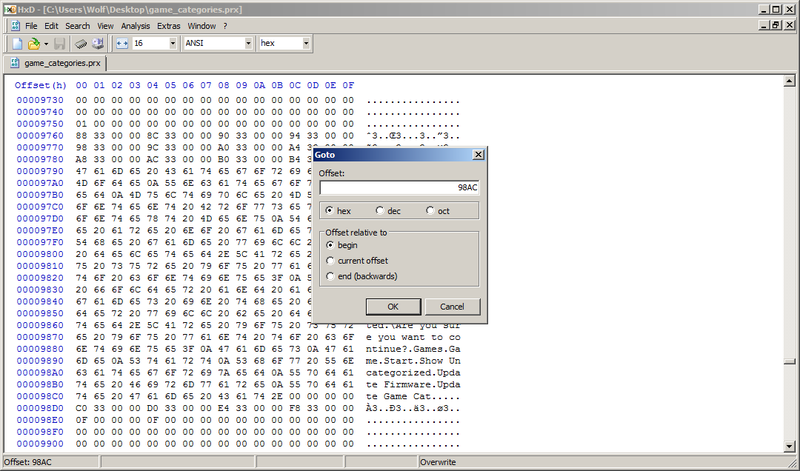 Please help...I don't know how to work hex editor programs.